FUNCTION FOLLOWS FORM at the Rigid String Level, with a Pairing-Splitting Dark Matter Black Hole . : LIGO indication of Neutron star merger without rotational strain effects. 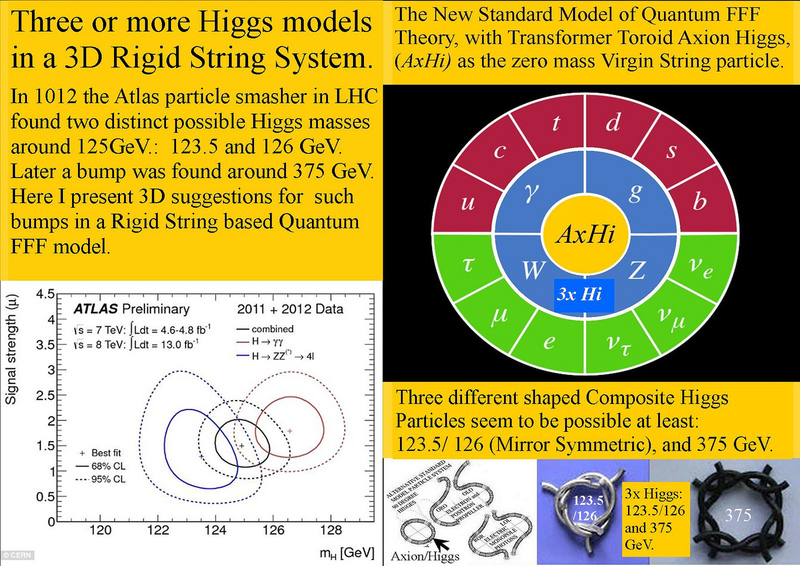 LIGO indication of Neutron star merger without rotational strain effects. 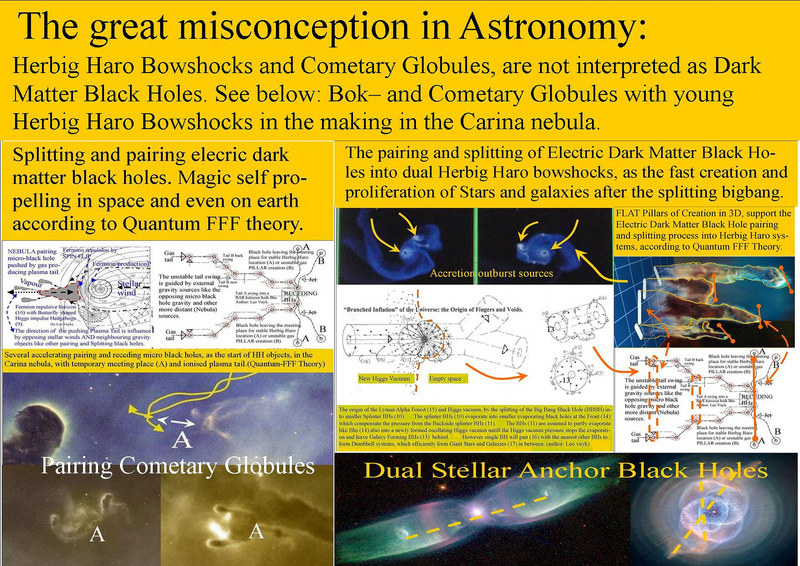 According to Quantum FFF Theory, Black hole nuclei are not able to show inertial rotational oscillation strain in a merger process. Recent LIGO Neutron merger signals show also a reduced comparable effect. 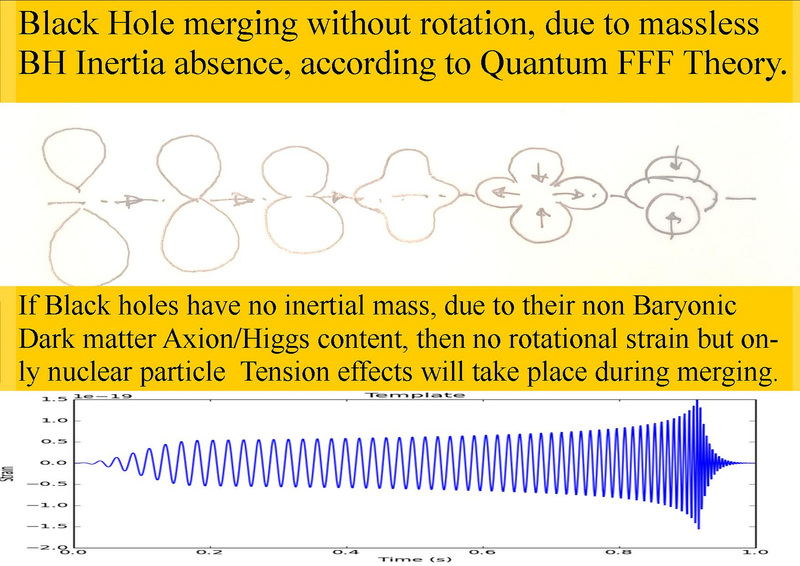 According to Quantum FFF Theory, Black Holes have no inertial mass, due to their non Baryonic Dark Matter Axion/Higgs content, (then no rotational strain but only nuclear particle oscillation-tension effects will take place during merging. The difference in duration (30 sec.to 1 sec.) 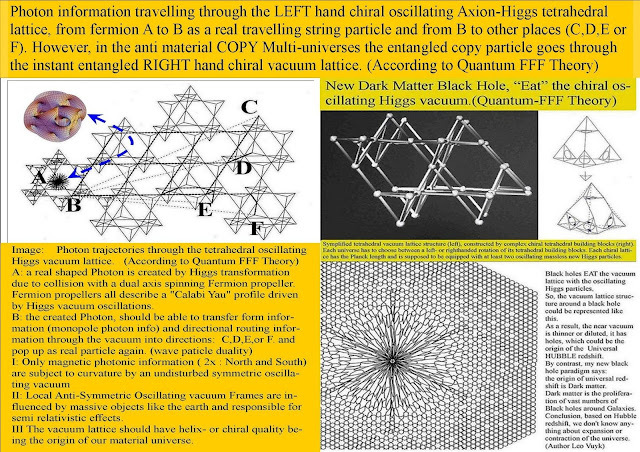 is supposed to be originated by the fast transformation of massive Neutrons into massless Axion Higgs nuclear particles of the newly formed black hole during the merging process..